While the term ‘digital therapeutic’ is still largely unknown, it represents a new category of medical interventions that will significantly influence the way healthcare is delivered and consumed across the world. 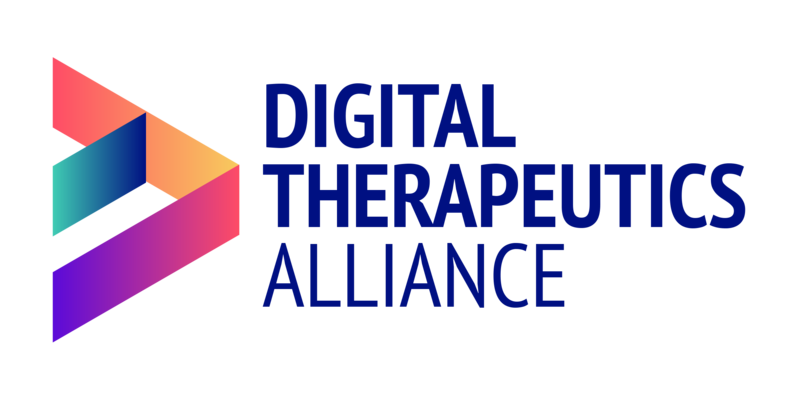 Today, the Digital Therapeutics Alliance released a comprehensive report that provides an overview of the industry, defines the term digital therapeutic, and establishes formal product categories. Core principles and best practices related to the design, manufacture, clinical validation, and regulatory oversight of these products are also featured. Digital therapeutics (DTx) combine patient-centric technologies with evidence-based medicine to deliver highly personalized care. DTx products deliver direct therapeutic interventions to patients that are driven by high quality software programs to prevent, manage, or treat a medical disorder or disease. They incorporate advanced technology best practices and are validated by regulatory bodies as required to support product claims regarding risk, efficacy, and intended use. The integration of digital therapeutics into patient care is no longer a theoretical conversation. As these products continue to be utilized across the healthcare ecosystem, digital therapeutics will increasingly influence the way healthcare is delivered and consumed across the world. Digital therapeutics present patients, healthcare providers, and payers with evidence-based technologies that have the ability to elevate medical best practices, address unmet medical needs, expand healthcare access, and improve clinical and health economic outcomes. How Do They Benefit Patients? The delivery of personalized treatment interventions to patients places digital therapeutics in a unique position, one full of additional responsibility and promise. Given the diversity of interventions being delivered and the types of disease states addressed, it is important for all products to adhere to industry-adopted core principles and best practices. Access this report to learn more about the quickly evolving industry, DTx product categories, and industry best practices. Over the coming months, DTA will further develop best practices and frameworks that directly support the design, validation, utilization, and regulatory oversight of digital therapeutics across multiple cultures, languages, and national borders. The Digital Therapeutics Alliance convenes thought leaders from across the industry – including DTx companies, industry partners, patients, healthcare providers, and payers – to establish foundational best practices and frameworks related to DTx product validation, operations, value, and regulatory oversight. DTA is a global non-profit trade association with the mission of broadening the understanding, adoption, and integration of clinically-validated digital therapeutics into healthcare through education, advocacy, and research. DTA envisions enabling broad access to high quality, evidence-based digital therapeutics for patients, healthcare providers, and payers in order to improve clinical and health economic outcomes.